Lol! So funny - and it strikes a chord. My son bought a couple of kids and they get into mischief climbing on cars etc. oh boy. 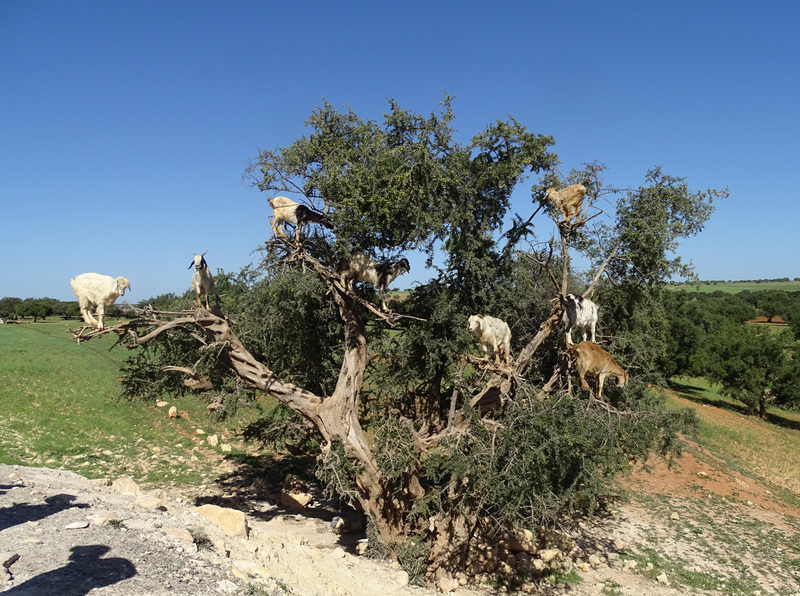 goats gone wild. super catch. Quite a sight! I don't even mind, maybe appreciate, the observer shadows in the lower left corner. Should do well. Proudly hosted by Sargasso Networks. Current Server Time: 04/19/2019 04:18:17 PM EDT.